Team Henry was responsible for Interior renovations/ alterations to Elizabeth River Crossings OpCo. 18,943 S.F. 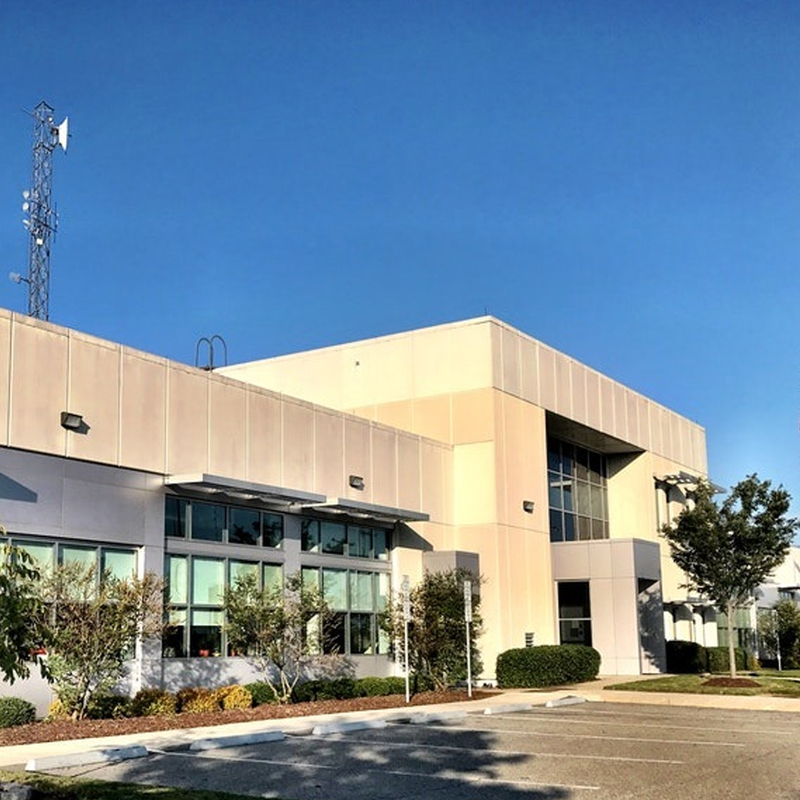 Operations and Maintenance facility in Portsmouth, VA. This project was sequenced, phased, and carried out while the facility remained in use by ERCand its personnel. The project consisted of multiple scopes, trades, and subcontractors within the interior renovation arena. This includes demolition of walls, finishes, mechanical, electrical, controls, plumbing, and concrete foundation demo and alterations for new plumbing. New construction of HVAC/ mechanical systems, electrical, lightning protection, plumbing, fixtures, toilet partitions and accessories, lighting, kitchen cabinets and counters, miscellaneous flooring, and acoustic ceiling. Additionally, the project consisted of civil and site improvements encompassing asphalt paving, concrete walks, curbs, detectable warning surfaces, parking wheel stops, lot parking stripping, traffic signage, and landscaping.